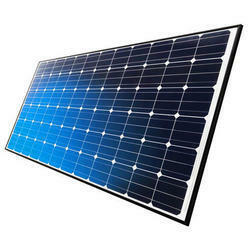 A Solar Panel is a packaged, connected assembly of typically 6×10 solar cells. Solar Photovoltaic panels constitute the solar array of a photovoltaic system that generates and supplies solar electricity in commercial and residential applications. Each module is rated by its DC output power under standard test conditions. A Solar Panel is a packaged, connected assembly of typically 6×10 solar cells. 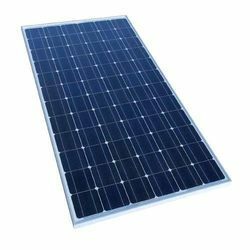 Solar Photovoltaic panels constitute the solar array of a photovoltaic system that generates and supplies solar electricity in commercial and residential applications. 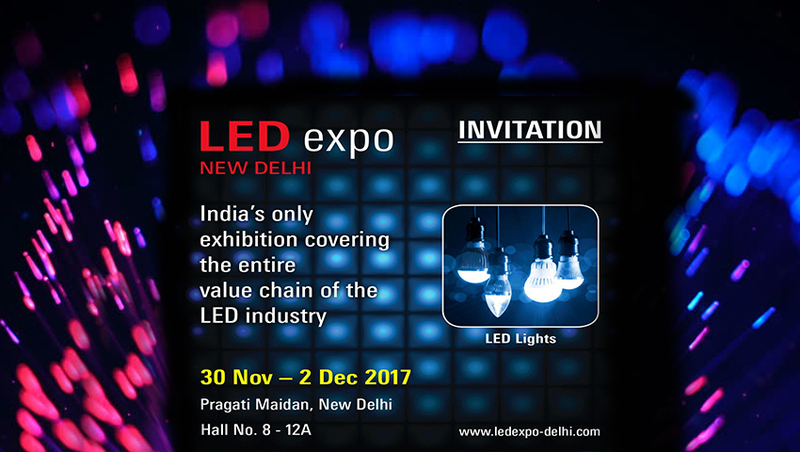 Each module is rated by its DC output power under standard test conditions, and typically ranges from 100 to 365 watts.